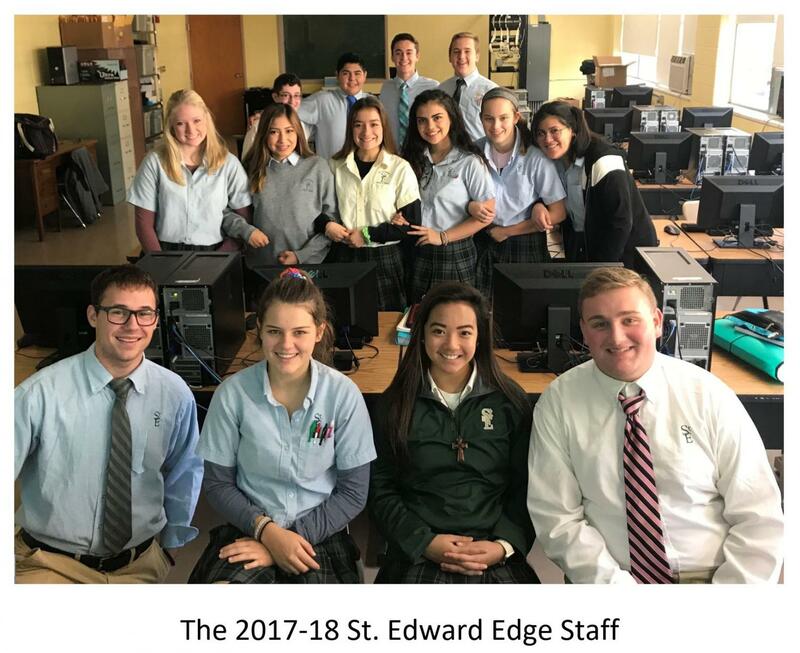 Welcome to the digital edition of the St. Edward Central Catholic High School Newspaper, The Edge. Here you will see dozens of informing, persuading, and entertaining articles on a variety of topics that were written, edited, and published by our very own journalism students. We are a journalistic aggregation of young, ready minds motivated to seek the truth. We’re the people behind the words, living on “the edge”.